I know this is usually a BORING page. I write because I love to. 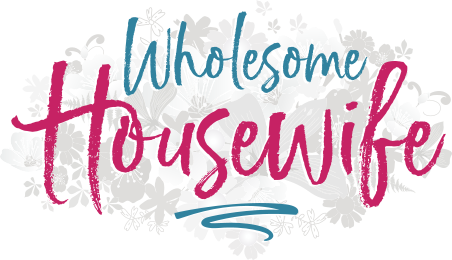 When my husband and I put together this website back in 2013, our intention was for me to have an outlet to write and reach other wives (and since our sweet little guy came in 2015, moms). It is our dream to have this be a source of income for our growing family, but we would never promote a brand, book, ebook or product if we don’t have a great experience with or view of it ourselves. My integrity, and the integrity of my blog, is worth a lot more to me than making a couple bucks from unreliable, untrustworthy advice. When I write sponsored posts, I will disclose that at the beginning of the post, but I promise that every word is my own and I will only encourage you to check out something that I really adore. I will never share your email, personal or contact information with 3rd parties and we do not store info regarding your visit to the blog other than to analyze your experience and create better, more focused content. That being said, that wasn’t too painful, was it? 😉 I sincerely hope you enjoy your stay here and come back to visit often!